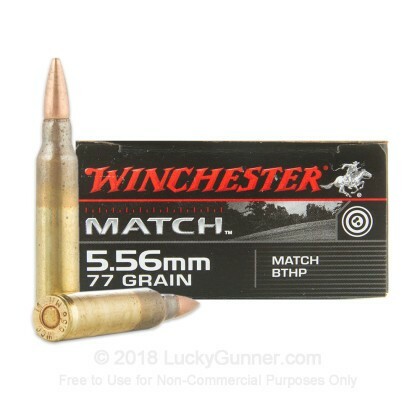 Winchester's 77 gr HPBT Match ammo is a great choice for match shooters with quick twist rate barrels. 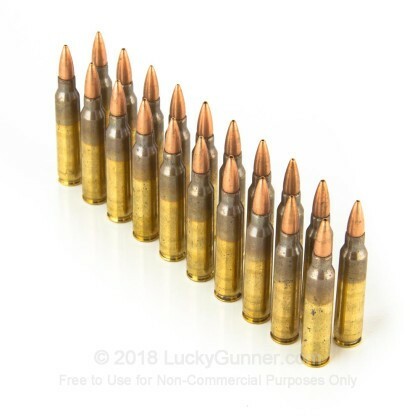 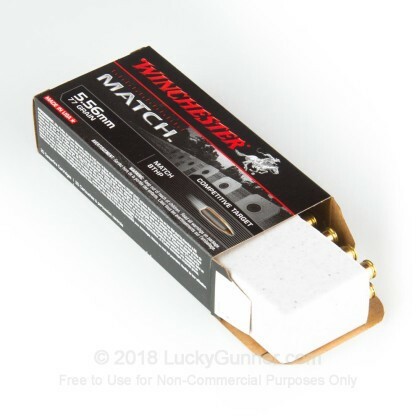 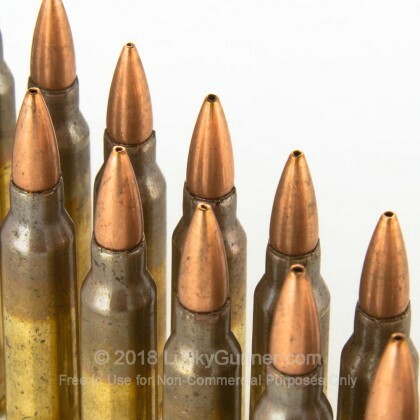 This match ammunition uses premium powder, a boat tail bullet design for improved aerodynamics, and tight tolerance control levels to ensure precision shot after shot. 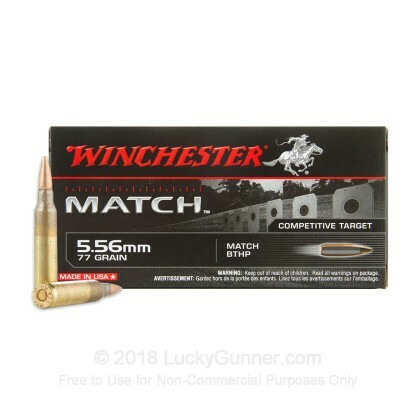 Winchester ammunition has a storied history and is as iconic as the American Old West. 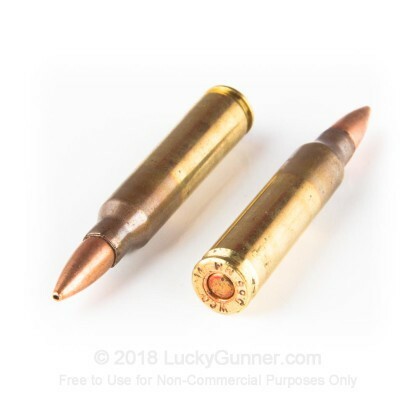 Winchester continues to innovate ammunition continually coming out with better products to improve the end shooter's experience and is still proudly made in the USA.